Executive Director of Boulder’s Dept. of Community Vitality is named the James M. Hunnicutt, CAPP, Parking Professional of the Year. (New Orleans, La.) – MAY 15, 2017 — The International Parking Institute (IPI) has announced that Molly Winter, executive director of the Department of Community Vitality for the City of Boulder, Colo., is the 2017 James M. Hunnicutt, CAPP, Parking Professional of the Year. The award will be bestowed at the IPI 2017 Conference & Expo in New Orleans, La., May 21-24. 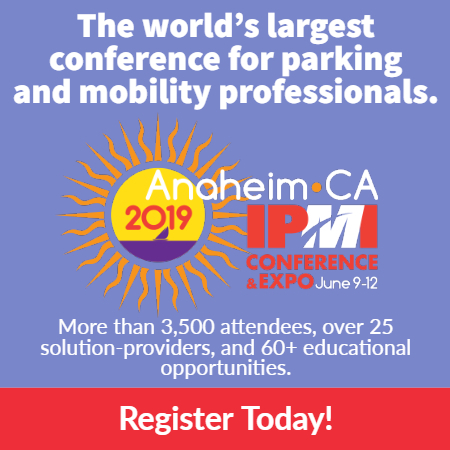 A proactive champion for the parking industry, Winter has taken mobility to new levels. She oversees parking and access for three commercial districts and promotes economic vitality. She has worked with the Downtown Boulder Partnership to increase capacity and use of existing parking through innovative pricing, technology, and public/private partnerships. Her contributions include an employee EcoPass program that funds employee transit passes with parking revenue, better pedestrian and bicycle access, and a discount program for ride-sharing services. By establishing the Department of Community Vitality in 2015, Winter is responsible for an access management and parking strategy program, a transportation demand management (TDM) toolkit, a district-shared public/private parking policy, and a customer-focused pilot program. She also expanded the TDM access district to accommodate a future Google campus and initiated an annual transportation-use resident survey. A former IPI Board member, Winter serves on the Boulder Convention and Visitors’ Bureau board and as a volunteer for many local organizations. 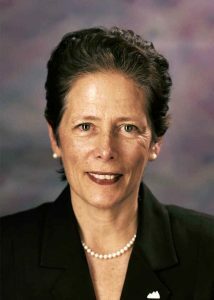 Her awards include two IPI Awards of Excellence, a Governor’s Award for Downtown Excellence, a University Hill Alliance Super Achievement Award, a Best Places for Commuters District award from the International Downtown Association, and a Boulder Chamber of Commerce Community Member of Distinction award.